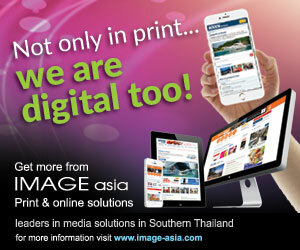 Koh Yao Yai, or 'Big Long Island', is nestled in the middle of stunning Phang Nga Bay. Surrounded by epic limestone crags, it epitomizes every fantasy of a tropical island paradise. 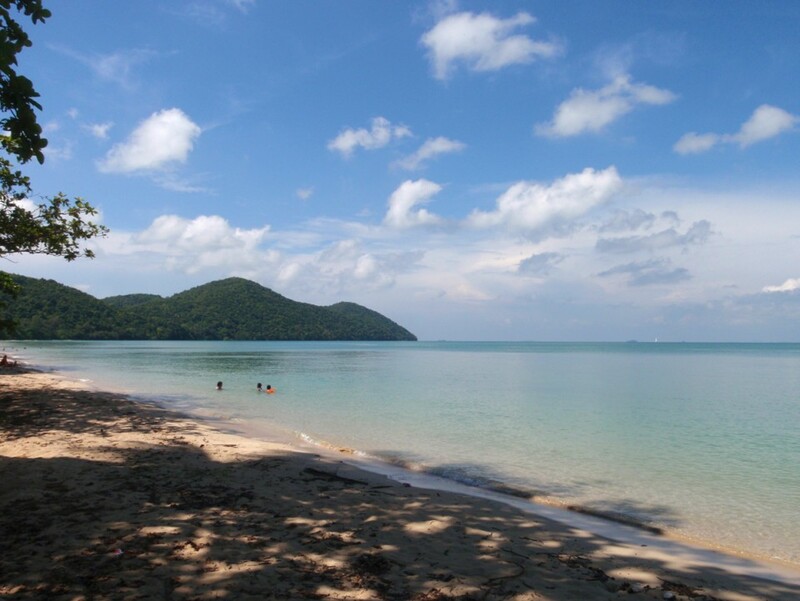 Koh Yao Yai is a sleepy island rich in towering palm trees and lush vegetation. The island’s beaches are ample, covered in soft white sand, and its hidden turquoise bays often deserted. Koh Yao Yai’s coast is hugged by dense mangroves rich in regional wildlife, and sunsets viewed from the island are truly spectacular. Miraculously, Koh Yao Yai has managed to avoid becoming another overcrowded, hectic beach resort as tourism development on this 30km-long island lags behind its frenetic island neighbour to the west. Life in Koh Yao Yai putters along at a leisurely pace and this laid-back vibe provides the perfect atmosphere for exploring all the island has to offer. The coast roads are long and winding and although not fantastically well maintained, they and the off-the-beaten-path dirt tracks, are manageable. Crossing the island by motorbike affords breathtaking sea views, the chance to wander past rice paddies and green fields and the opportunity to appreciate the authentic ‘shabby chic’ of the wooden stilt and teakwood houses as well as the intricate architectural details of the island’s various mosques. 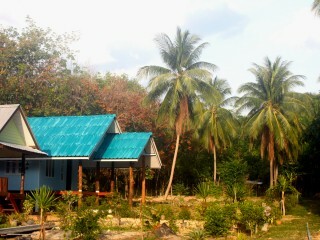 Koh Yao Yai feels and looks old in a very charming way. A day on the island genuinely feels like a throwback to a simpler time, light years away from rapid development, crowded roads and technological advances. 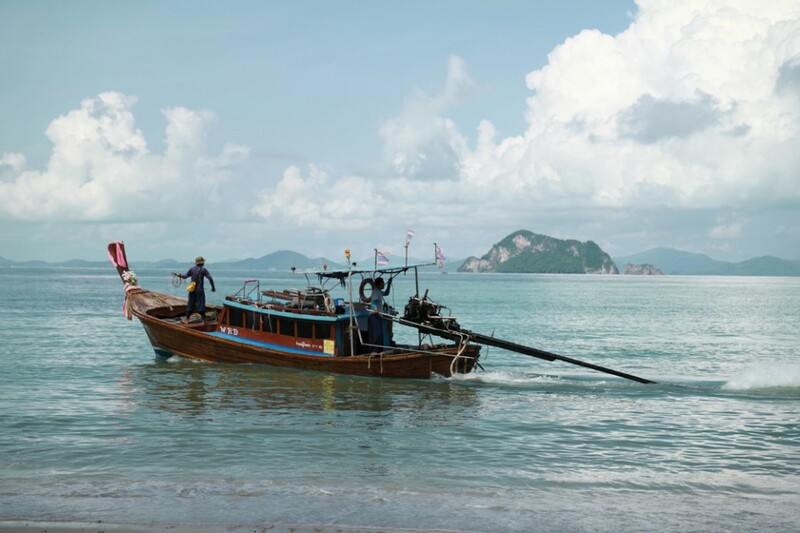 The local inhabitants of Koh Yao Yai are proud of the island’s rustic charm, and have all of the best intentions of keeping the island’s current appeal intact. 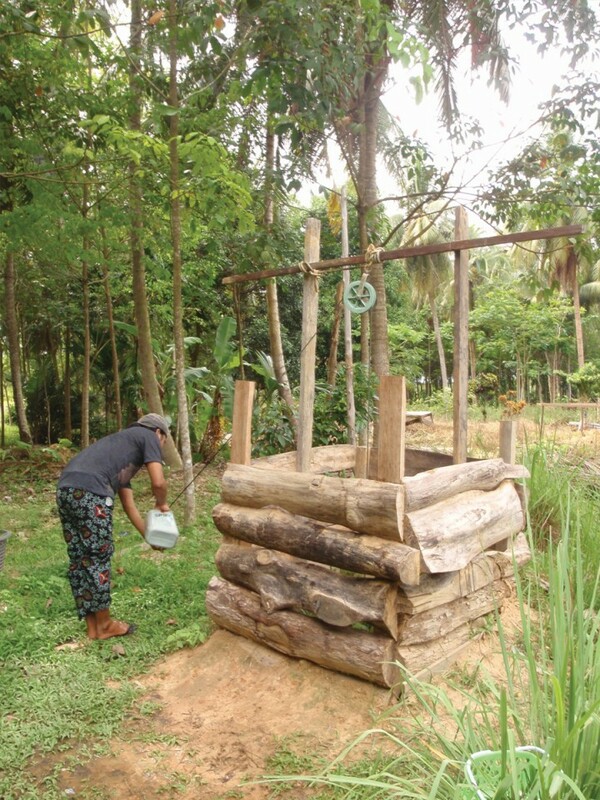 The local community is predominantly Muslim, and much of the island’s livelihood relies on the fishing industry, farming and rubber tree plantations. The local people are very open to engaging in conversation with tourists, even if their English is not fluent. 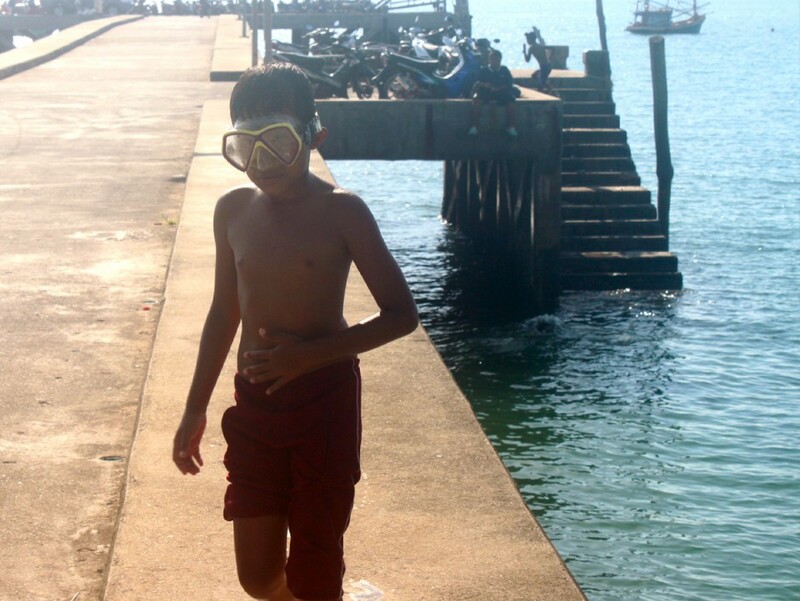 There’s a smile, a nod or a wave waiting on every corner of Koh Yao Yai. Watching the locals interact with each other is like observing a big family at a long overdue reunion. Everyone knows each other, jokes are cracked, hugs are shared and there’s a distinct feeling that each community member on Koh Yao Yai looks out for the others. Whilst exploring Koh Yao Yai, it’s important to respect the local inhabitants’ traditional way of life. The locals are conservative Thai Muslims. It’s not acceptable to go shirtless or wear a bikini unless you’re on the beach. 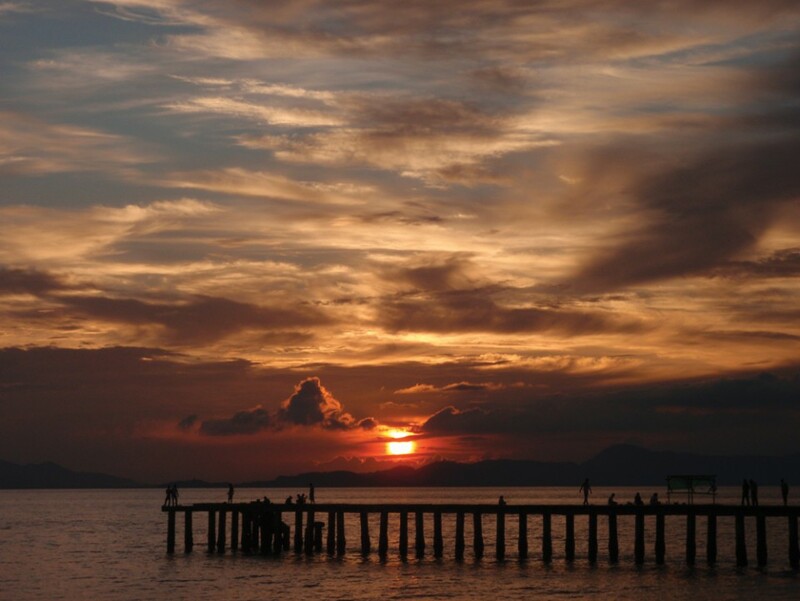 There’s nothing in the way of nightlife and certainly no party scene on Koh Yao Yai. Alcohol, outside of the sparse scattering of hotels and bungalows, is not readily available as most shops and restaurants don’t sell or serve it. Dogs are not welcome, and you’ll need to leave your pork yearning behind for the duration of your stay on the island. Although there is a scattering of bungalows and homestays on the island, accommodation on Koh Yao Yai tends to be mid-range to luxury. Koh Yao Yai attracts a more mindful type of solo traveller, couples on romantic getaways, and families looking for a quiet beach holiday. It’s possible to reserve bungalows and homestays over the phone but it’s also recommended to have a Thai friend to help in booking clarification. If arranged beforehand, local bungalow and homestay owners are happy to meet guests at the pier and provide transportation back to the selected accommodation. 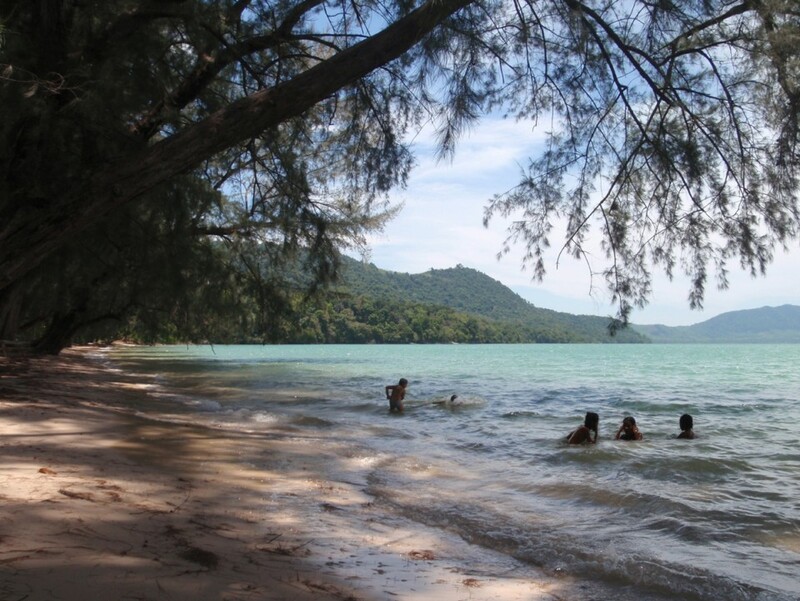 The beaches of Koh Yao Yai are worth dipping into. Most are covered in white sand and are often deserted. The shallow bays with turquoise waters are idyllic, as well as calm and safe for swimming. However, it’s important to pay attention to the tides as most of these narrow beaches turn to mud flats at low tide. There is one exception on Koh Yao Yai and that’s the beach known as Loh Paret on the west coast. Here, it’s possible to swim all day without the worry of watching the tides or having to get out of the water before it turns to mud flats. 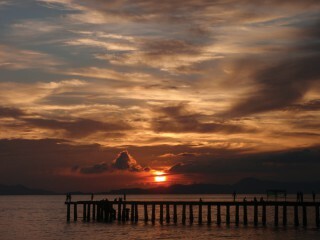 Loh Paret is also the best place to experience Koh Yao Yai’s spectacular sunset views. Aside from exploring the island’s coastline and beaches by motorbike, there are a variety of other activities available around the island. Local tour operators are quick to offer mangrove and local karst island kayaking trips. Fishing and diving excursions are also available, and snorkelling trips are offered at nearby islands. ATV off-roading is also available on Koh Yao Yai, and for those interested in sustainability, agricultural tours are a unique way to experience the island’s rubber plantations and abundant coconut groves. 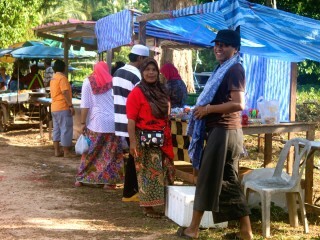 Another interesting and recommended activity is stopping by one of the island’s local fresh markets. Here it’s possible to find delicious phad Thai wrapped in banana leaves, local Muslim curries, fresh fruit and sweet treats for a fraction of the price you will find anywhere else in Thailand. If a particular food item catches your eye, note that the local ladies and market vendors are eager to let you try before you buy. Speaking of food, the local Thai restaurants on Koh Yao Yai serve up authentic, fresh cuisine at extremely cheap prices. Seafood options, although more expensive, are still highly affordable. There are a few coffee shops around the island, as well as many street carts selling delicious fried chicken, sticky rice, juicy mangos and noodle soup. Western fare is readily available in the high-end resorts, and made to order in most bungalows and homestays if the ingredients are on hand. Known for its rustic charm and slower pace of life, Koh Yao Yai is quite possibly the most unspoiled island in the Phuket and Krabi region. 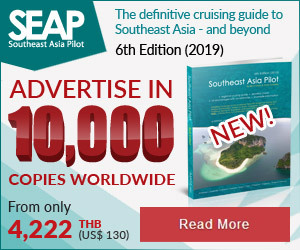 Accessible only by boat, the island’s pristine appearance and traditional way of life are appealing to those looking to experience the Thailand of yesteryear. Koh Yao Yai is only accessible by boat. 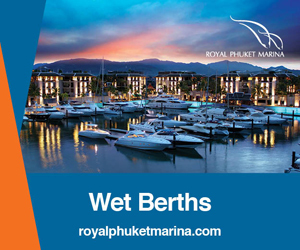 Several ferries from Phuket, Phang Nga and Krabi run throughout the day and resorts and tour operators are able to organise speedboat and long-tail boat transfers. Car and passenger ferries leave from Chianvanich pier on the outskirts of Phuket Town to Loh Jark pier on Koh Yao Yai’s southwest coast. The ferry to Phuket’s Laem Hin departs from Koh Yao Yai’s Laem Yai pier, near Loh Paret Beach. 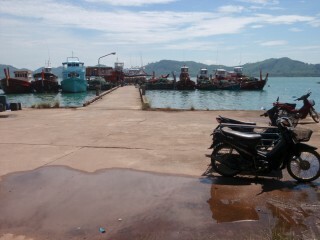 Bang Rong Pier on Phuket’s east coast is the launching point for ferries to Klong Hia pier in the north of Koh Yao Yai. 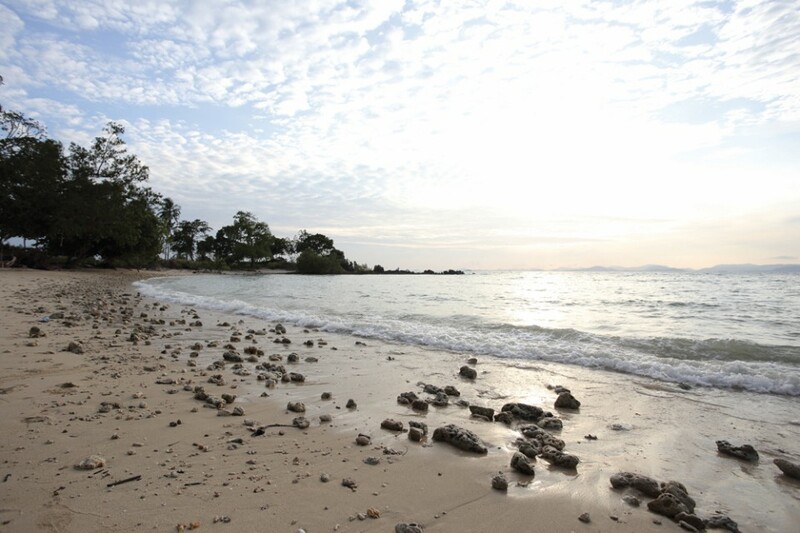 Koh Yao Yai's shallow waters are calm and safe for swimming. 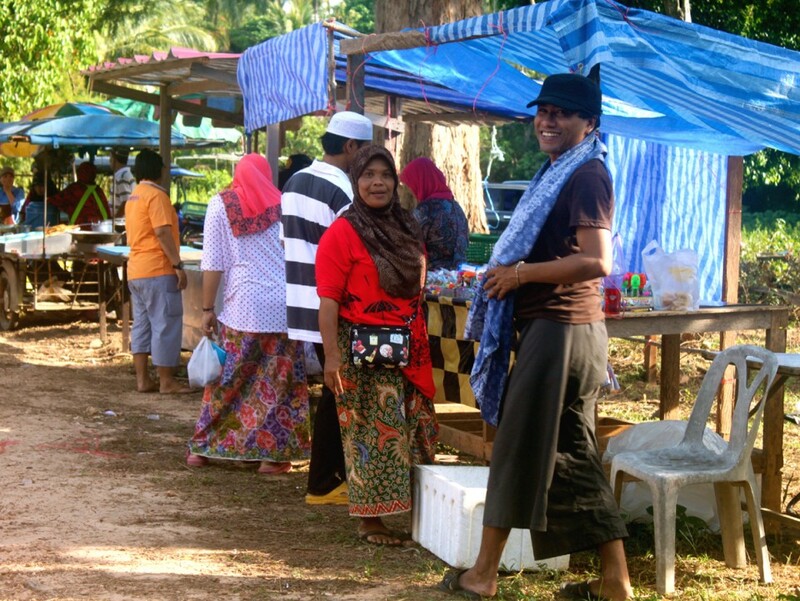 Life on the island putters along at a slower pace; a day on Koh Yao Yai feels like stepping back in time. The white sand beaches of Koh Yao Yai, often deserted, are worth dipping into.